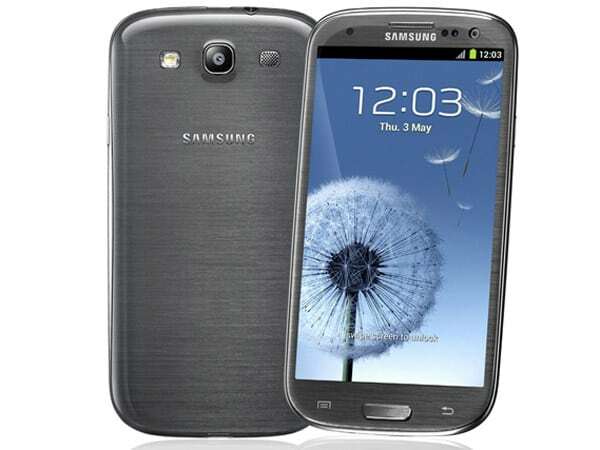 If you are the owner of an LTE Galaxy S3 I9305 from Slovenia, carrier Mobitel or from Ireland subscribed at Vodafone, then you should already receive the Jelly Bean update through OTA or Samsung Kies. However we can also provide you with the necessary resource to perform the update manually using Samsung Kies. The 2 updates were recently released and carry the name Android 4.1.2 I9305XXBMB4. The LTE version of the Galaxy S3 received the update later than the I9300 without LTE, but soon all countries will be fully updated. We can already start talking about when Android 4.2.2 will come out. As I said, you can install the update using the official ways, or you can install the update manually. After you download the files follow the steps on our specialized guide that teaches you how to install the Official Jelly Bean on Galaxy S3 I9305. After you download the update files just follow the steps in the tutorial we provided for you and leave us any message in case something goes wrong.